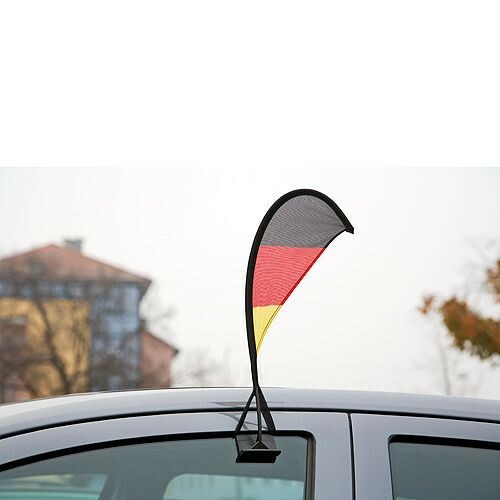 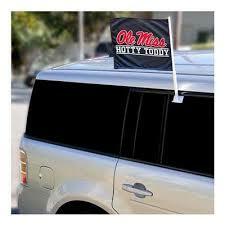 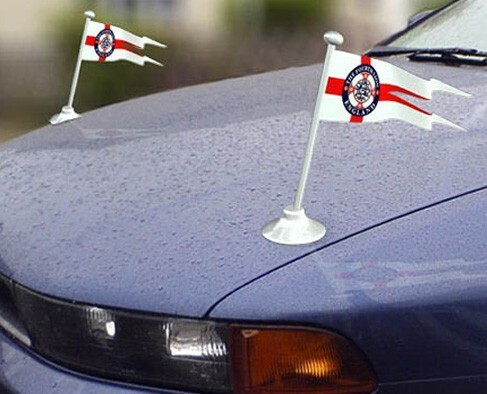 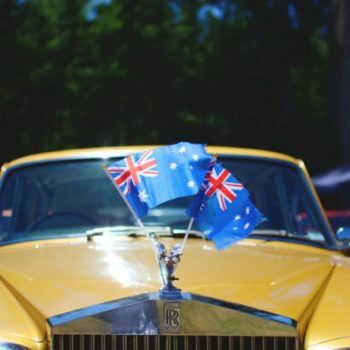 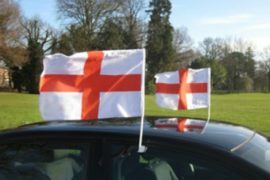 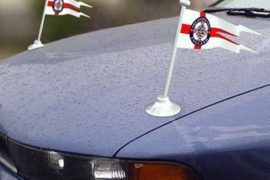 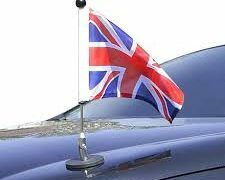 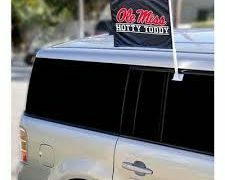 Window Car Flag is a revolutionary new way for advertisement and promotion of new products. 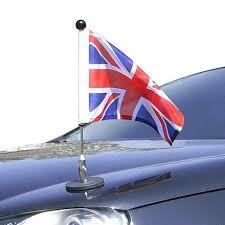 These are very commonly used in India, America, Australia and other European Countries. 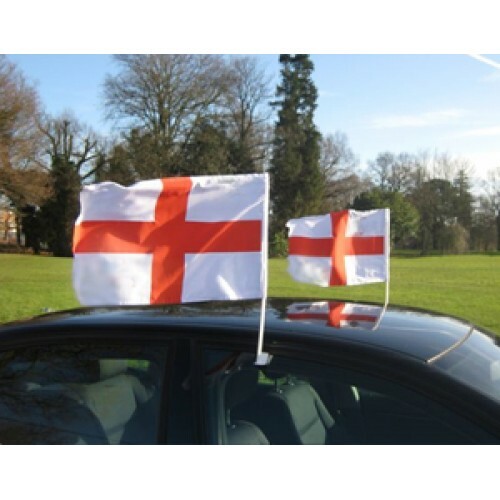 Flag Size : 45 cm X 30 cm o Flag Material : 100% Woven Polyester. 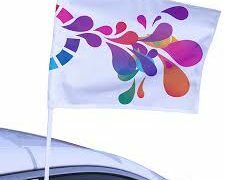 Flag Colours : 4 Color Printing. 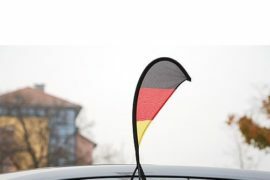 o Flag pole : 45cm. 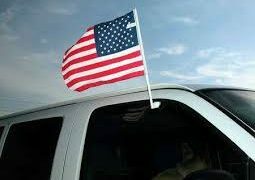 Flag attachment : White Abs Plastic – Tough and durable. 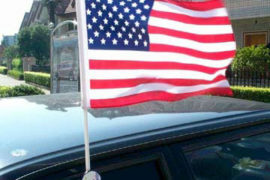 Packaging : Washable and durable flag individually packed in polybags. 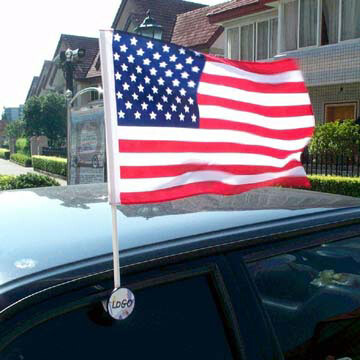 Flag SIZE : 4 ” X 6″, Flag material : 100% Woven Polyester, Flag Pole : 10″ Black Abs Plastic., Flag Attachment : Transparent Vacuum, golden top, washable and durable flag individually packed in polybags, Colour : 4 Color Printing. Flag SIZE : 2″ X 3″,Flag material : 100% Woven Polyester, Flag Pole : 5″ ,Flag Base : Black Acrylic: 1″ x 3″ golden top, washable and durable flag individually packed in blister packaging . 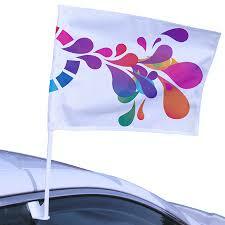 Washable and Durable Flag, Packaging : Blister Packaging, Colour : 4 Color Printing.